Hub Arkush and Bob LeGere host this week's episode from Halas Hall as the Bears prep for Week 10 and the Detroit Lions. 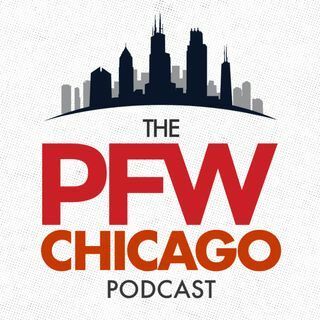 The guys look at the current record and the rank of the Bears in the NFC North, the players coming back from injury, the continued progress of the O-Line, and the dominance of the Defense again in Week 9. Plus, the guys have a preview of Sunday's matchup against the Lions.